So happy to start new collaboration with EDA Gallery! 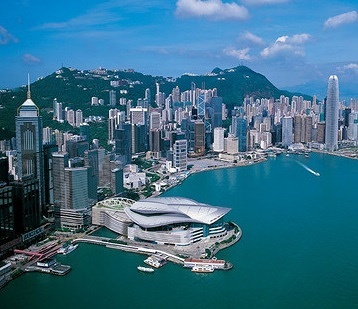 From March 15th to 17th - Private View on March 14th. 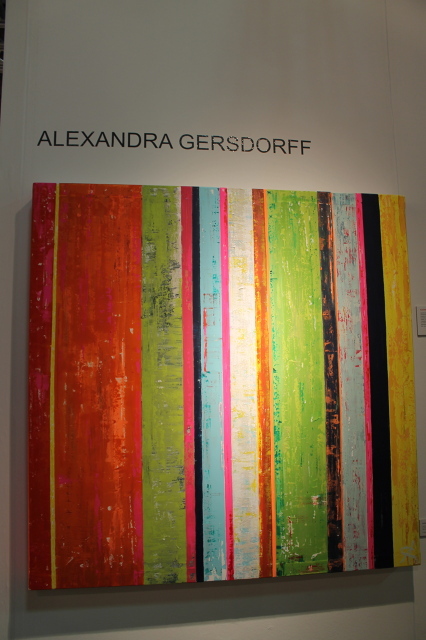 As from October 4th to 7th 2012, Alexandra Gersdorff will be shown @ the AAF in New York City. 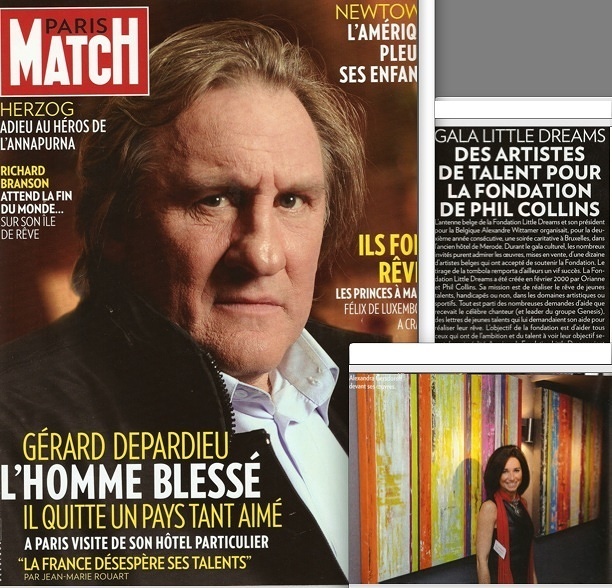 She will be represented by the "United Gallery"
Le magazine Français "Maison et Jardin" de Mai 2012 parle d'Alexandra Gersdorff. Alexandra Gersdorff vous invite à venir découvrir ses oeuvres lors de l'exposition "ART SHOPPING" au Louvre à Paris le WE du 21, 22 et 23 octobre 2011.